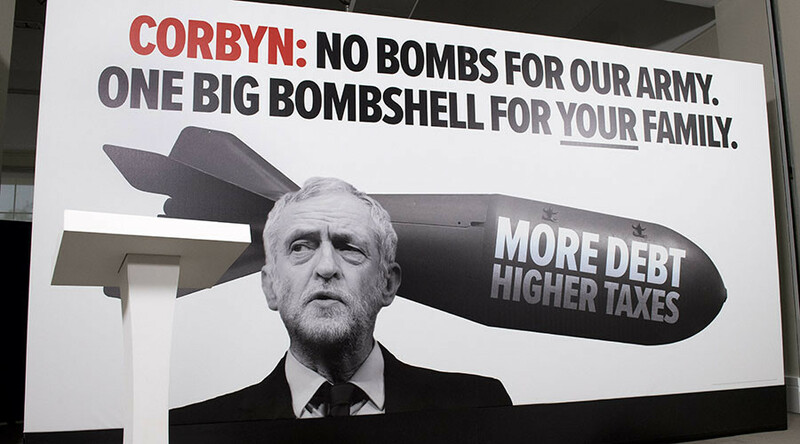 Launching a 15-page dossier the same morning, Chancellor Philip Hammond warned that Labour’s election manifesto leaves a £45 billion ($58 billion) black hole in its tax and spending plans. But a “hard-nosed” McDonnell was unwilling to let the news go unchallenged. “In common parlance people would call these, what the Tories have published today, lies, absolute lies,” the Hayes and Harlington MP told BBC radio host Justin Webb. “I am shocked the BBC has just taken a Conservative press release and has repeated it all morning. You’re the BBC, you have to have some sort of analysis before you put something on air. “They [Conservatives] have included £35 billion of capital spend. I’m amazed the Chancellor of the Exchequer can’t distinguish between capital and revenue spending. You know as well as I do that capital spend does not come out in terms of individual revenue spend. “It’s shoddy that the Tories have produced it and also I have to say the BBC should have been critical before they ran with headlines that they’ve got,” the politician added. It’s not the first time the broadcaster has been accused of bias towards the Conservative Party. 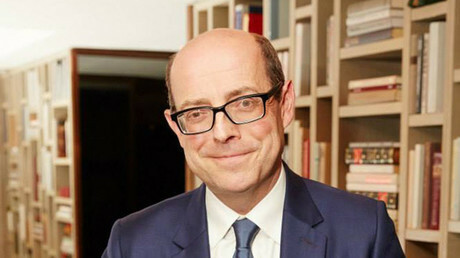 Webb’s fellow presenter Nick Robinson was recently berated for attacking Labour while letting Prime Minister Theresa May off the hook. “No-one should be surprised that [Jeremy Corbyn] is running v the ‘Establishment’ & is long on passion & short on details. Story of his life,” Robinson wrote on social media following Corbyn’s first campaign speech last month. But when Wednesday’s Tory stunt spoke little of policies and mostly against the Opposition, Robinson’s critiques were nowhere to be seen. Other BBC senior journalists have also been accused of Tory sympathies. The Corporation’s political editor Laura Kuenssberg was found guilty of “misreporting” news on the Labour leader in January. She was, however, cleared of exhibiting bias in an internal BBC Trust investigation.